Hannah has deep roots in Georgia. In fact, she is a rare “Atlanta native,” and has lived in North Metro Atlanta her entire life. She brings a wealth of knowledge to her clients, and is eager to explain local neighborhoods, schools, and all the attractions Atlanta has to offer! 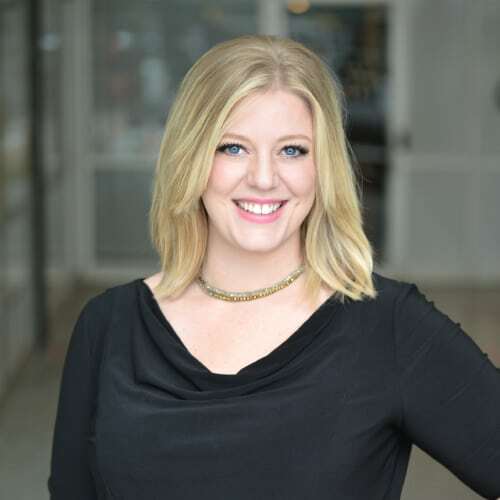 Real estate has always been the natural career path for Hannah; her family has invested in Georgia real estate since the early 1900s and one might say that proper client service runs in her blood! Her love of people and servant’s heart, combined with her love of all things Georgia, fuels her drive to help her clients find their perfect home! Hannah lives in Roswell with her high school sweetheart, husband Cal, and her beloved bulldog Frankie. When she is not out diligently scouring the market for her clients, you will most likely find her spending time with her family, her friends, or volunteering in her local community.